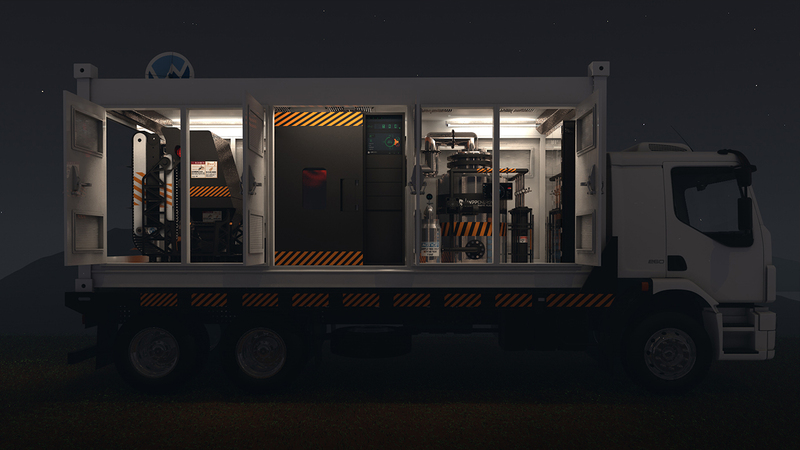 The WPP W36T Container is a mobile waste plant, processes and converts all types of waste into biofuels with zero pollution, eliminates landfill waste by up to 97%. The Mobile Waste Plant is capable of, processing and converting 36 Tons of MSW per day, PER Container, with Zero Pollution. MSW is domestic solid waste including plastics, household waste, grass and garden, Biomass, animal fat, used cooking oil, plastics, and pruning’s. The container can also gasify medical waste. After extensive investigation into the markets with users, there is a major need to move toward containers vs. trucks. We are listening to our clients and have redirected our push to giving them a complete solution of waste to electricity through a TURNKEY SOLUTION. We will now provide the Mobile Waste Plant along with Power Generation Facilities to generate electricity for our clients. If users want renewable energy fuels, we can provide that solution also. 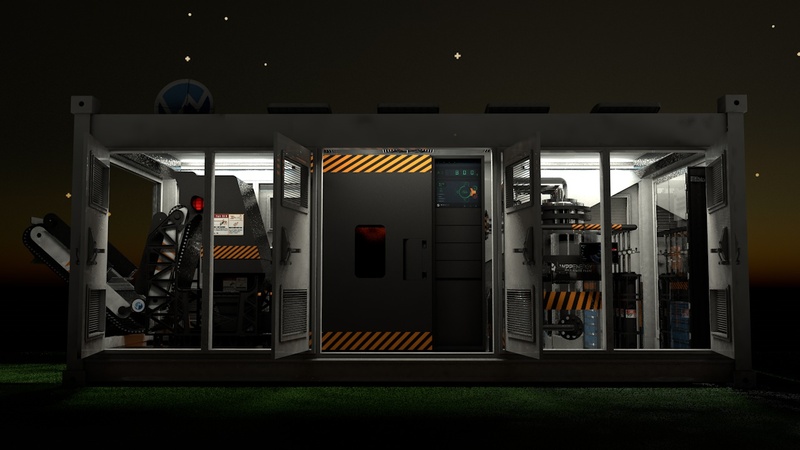 The containers provide the ability to pipe the output fuels into storage tanks and determine whether to use them as fuels or convert the fuels to electricity. The Containers can be placed by a permanent source of feedstock, ie the landfill site and are easily moveable with forklift and flatbed truck. WPP Energy has acquired highly innovative and disruptive technology to address the multi-trillion-dollar global industry of collecting and landfilling waste through a Revolutionary Patented Mobile Gasification Container which provides an environmentally friendly and technologically advanced solution for the collection and conversion of Municipal Solid Waste (MSW), Biomass, Plastics, and Medical Waste into biofuels at zero pollution. This end result leaves almost nothing to dump at landfills, saving billions of dollars and saving the planet simultaneously. The Mobile Waste Plant converts all types of waste into green fuels, biodiesel, hydrogen gas, the entire process runs at zero pollution. This will save governments the cost and long list of problems that come from creating and maintaining landfills over 20 year or more period and that cost billions of dollars over that period. The Mobile Waste Plant eliminates the landfill and harmful pollution from methane and carbon that landfills bring. eliminates up to 97% of municipal solid waste/garbage and medical waste. mobile flexible curbside solution which arrives at the location of the waste and gasifies it. 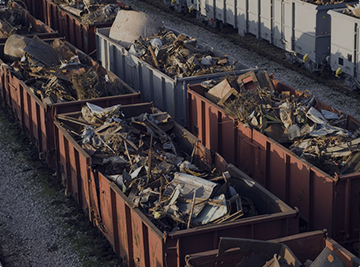 SAVINGS ON THE HIGH COSTS OF HANDLING AND SHIPPING WASTE BY TRUCK, TRAIN OR SEA. PRODUCES NO POLLUTION AND RUNS ON THE HYDROGEN IT PRODUCES. PRODUCES REVENUE FROM RESELLABLE ECO-FRIENDLY BIOFUEL/ HYDROGEN HAS AS ITS OUTPUT. 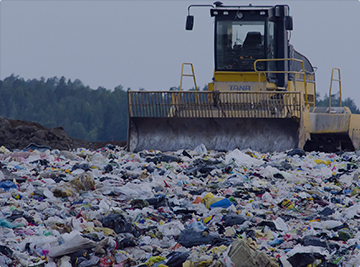 Our landfill problems not only can be compared to climate change, but they also contribute to it. As organic material such as food scraps break down in a landfill, they eventually release methane into the atmosphere. This greenhouse gas is 21 times more potent than carbon dioxide. Methane from landfill sites account for 12% of total global methane emissions and almost 5% of total greenhouse gas emissions. Toxic waste that leaches from landfills into our soil and groundwater are extremely harmful to human, animal and plant life. The protective barriers and stricter standards of modern landfills only delay the inevitable. Even though today’s landfills cannot legally receive “hazardous” wastes, hey can still slip in, resulting in a dangerous toxic soup. 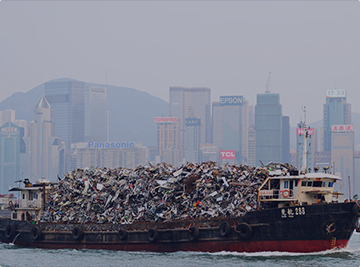 Aside from industrial and household chemicals, growing amounts of electronic waste containing lead, cadmium, and mercury are serious threats to water quality issues. The EPA reports that in 2009, of the 2.37 million tons of electronic waste, 25 percent or less were recycled. Noxious e-waste materials accumulate and can eventually penetrate landfill linings or be washed away periodically by rain and into our municipal water supplies. Once the visit was successful, than the client and WPP enter into a purchase agreement.